We want every single one of our employees, and our sub-contractors’ employees, to feel safe at work and our commitment to safety is reﬂected at every level of the organization. We strongly believe all accidents are preventable and join existing and prospective clients in a shared vision of incident and injury free projects. We are committed to achieving the highest possible performance in occupational health and safety across all business operations with a target to eliminate all safety incidents and injuries on every project. 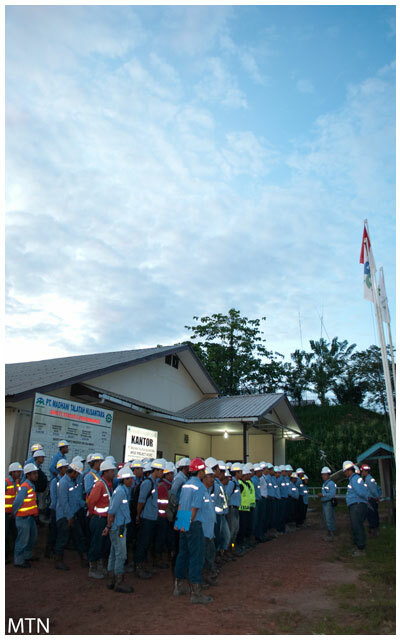 Safety at Madhani is everyone’s responsibility and all employees are actively encouraged to contribute to the occupational health and safety plan through the identiﬁcation and mitigation of risks. Every employee is also highly trained in the safety procedures relative to their role and the correct operation of plant and equipment. We stringently manage risk through a planned and careful approach focusing around hazard identiﬁcation, minimization, monitoring and control procedures, and by reviewing safety performance. To assist in achieving a commendable safety record, our management plans have been based on safety management systems, principles and guidelines that promote continuous improvement.